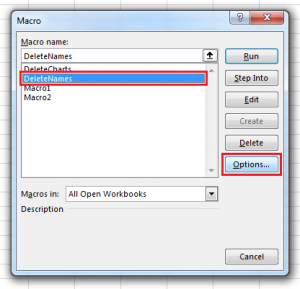 Although running a macro in Excel isn’t hard, there are lots of ways to run them. Some ways are meant to make using macros easier, while other ways can change the way a user interacts with your workbook entirely. 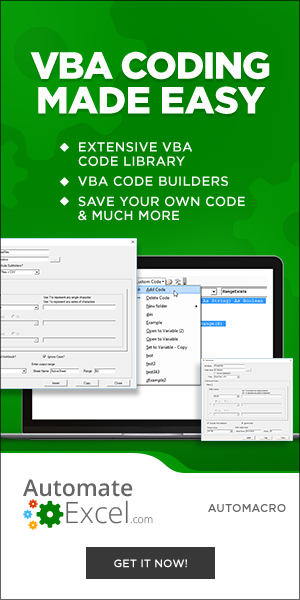 In this article we’ll cover some obvious ways to run macros run like the Macros List and Button controls, and some more obscure ways like the VB Editor and Events. 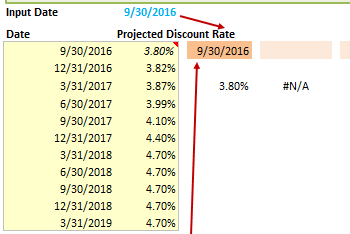 Excel’s security features will disable macros by default. 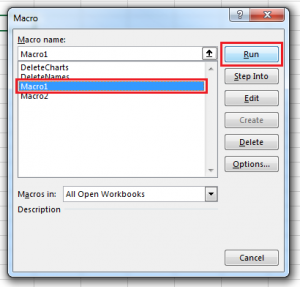 When opening a macro-enabled workbook, users are typically prompted if they’d like to enable macros. When the workbook loads, you’ll see a Security Warning prompt (pictured below). Click Enable Content. You can also show the Macro List at any time by pressing ALT+F8. 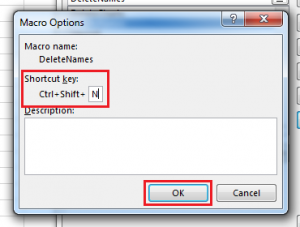 NOTE: it is highly recommended that you use SHIFT when creating a shortcut key! 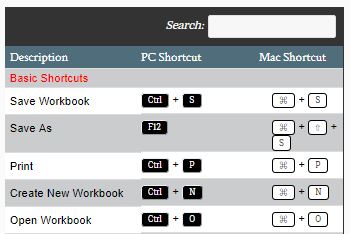 Excel uses CTRL+ shortcuts for itself, e.g. CTRL+C to Copy, or CTRL+V to Save. 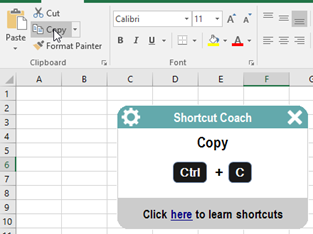 If you create a macro shortcut using these or other Excel shortcuts, you’ll overwrite the Excel shortcut until you re-assign the macro shortcut. 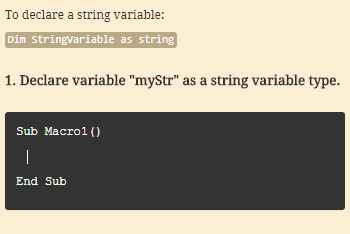 Macros can also be run from the VB Editor. 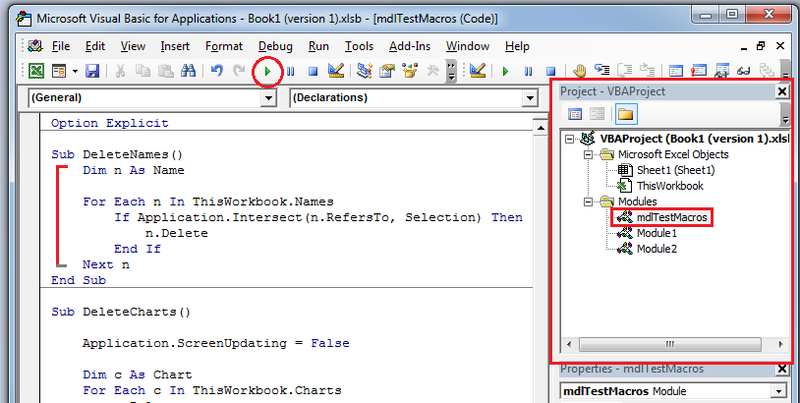 The VB Editor allows you to review a macro’s code and make any changes you want before running it. It’s often useful to have a control on the worksheet that a user can click to run a macro, like a Button control or a Shape. 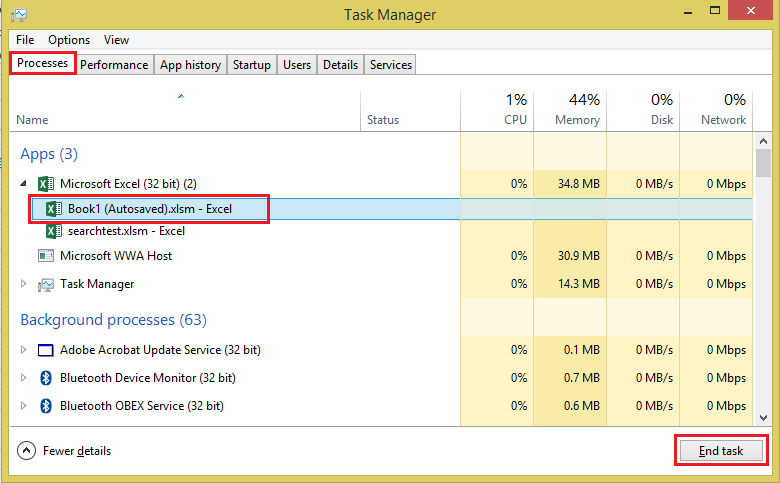 This is much quicker for end-users than opening lists of macros or digging through macro code in the VB Editor. 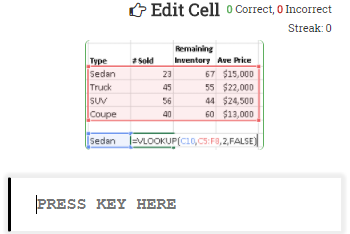 Information about how to create a clickable Button or Shape can be found here: Add a Button and Assign a Macro in Excel. 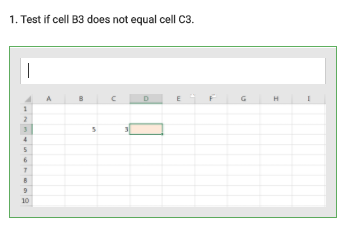 It’s possible to make a macro run when something happens in Excel – for example, when a workbook is opened or when a cell value is changed. 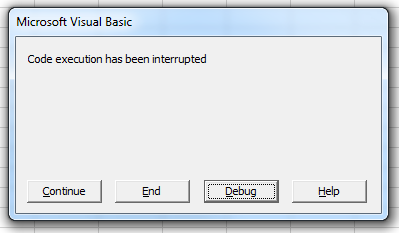 These are called Events, and you can write VBA code for them to call macros or perform other operations. 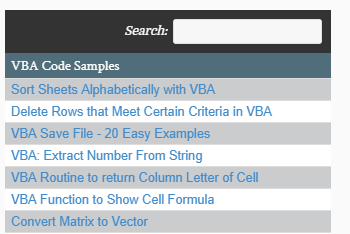 The following are a small, but useful sample of Excel Events that you could run macros from. The Workbook_Open() event fires when a workbook is opened. If you get the Security Warning after opening a workbook, this event fires after clicking “Enable Content”. Workbook_BeforeClose() fires when the user tries to close the workbook. 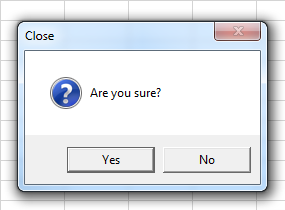 It happens before any checks are done to see if the workbook needs to be saved. The Cancel parameter can be set to True to stop the workbook from closing. 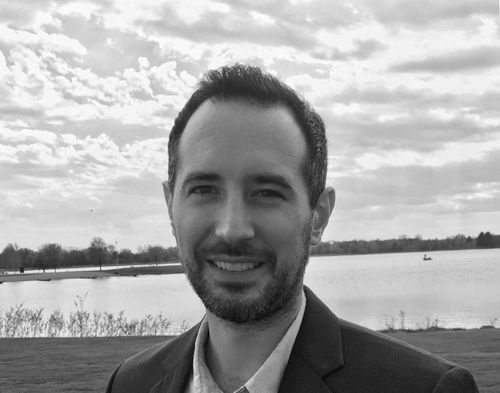 Worksheet_Change() fires when the value of a cell is changed – whether it’s changed by a macro, by a copy/paste operation, or by an external link. 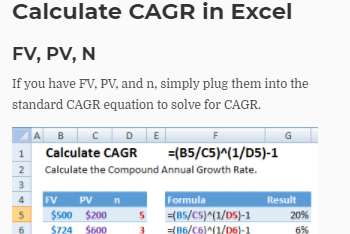 It does not fire when a value is recalculated via a formula, though. The Target parameter represents the cells whose value have changed. If you change the value of other cells inside this event, the event will fire again. This can possibly cause an infinite loop. 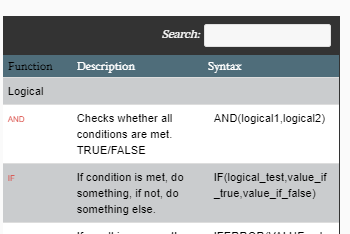 If you need to change cell values without triggering this event, consider setting Application.EnableEvents to False first, and then set it back to True at the end of the event procedure. This event fires whenever different cells are selected with the targeting reticle. The Target parameter represents the new cells that have been selected. You can trigger this event with code as well, i.e. “Range(“A1”).Select”. As with Worksheet_Change(), you should be careful about selecting other cells inside this event, since you can cause an infinite loop. Use Application.EnableEvents. MsgBox "Cursor in home position." 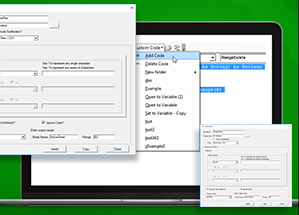 Whenever code execution stops, Excel always resets the value of Application.EnableCancelKey back to xlInterrupt. A good reason for using this property is security. For example, if you had a macro that temporarily unprotected parts of your workbook, a user could potentially stop the macro right after the unprotect and gain access to content you didn’t intend them to have. By setting Application.EnableCancelKey, you can completely disable their ability to do this, or handle their interruption gracefully with an Error Handler that re-protects the workbook.